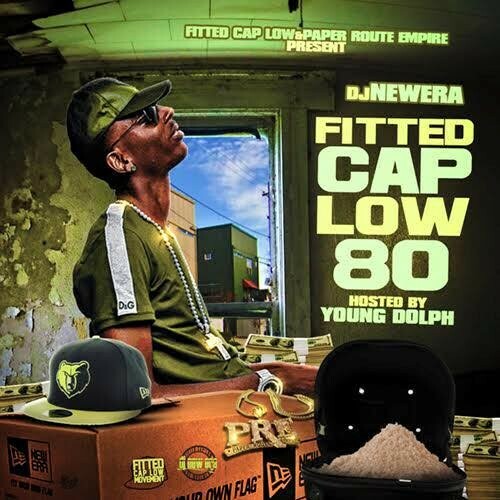 Follow @LiveMixtapes, @TheRealDJNewEra & @YoungDolph! Vote up tape is dope!!!!!! !